Dr Md. 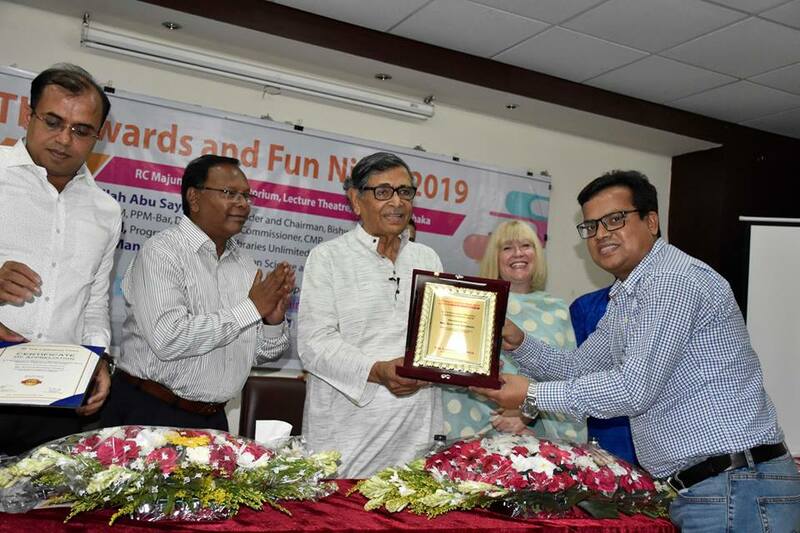 Nazim Uddin, Senior Manager and Head, Library and Information Services, International Centre for Diarrhoeal Disease Research, Bangladesh (icddr,b) has recently talked with the Librarian Times regarding the recent issues of library profession and activities. Dr Md. Nazim Uddin obtained PhD from Jadavpur University, West Bengal, India. 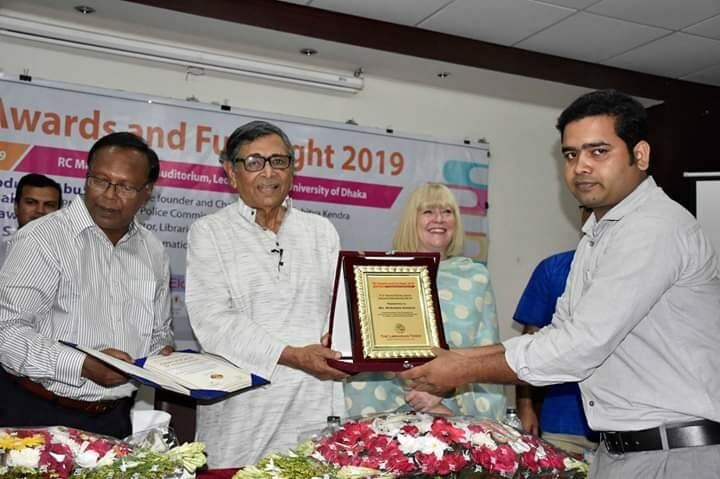 Before that, he completed his Diploma and after that, he also completed Master of Arts in Library Science from the University of Dhaka with a distinction. He published a good number of articles on emerging issues of Library and Information Science in reputed journals. He attended local and international conferences, seminars, and workshops. Dr Nazim travelled to USA, UK, Germany, Italy, Japan, England, France, Thailand, Singapore, Sri Lanka and India as part of the professional development. 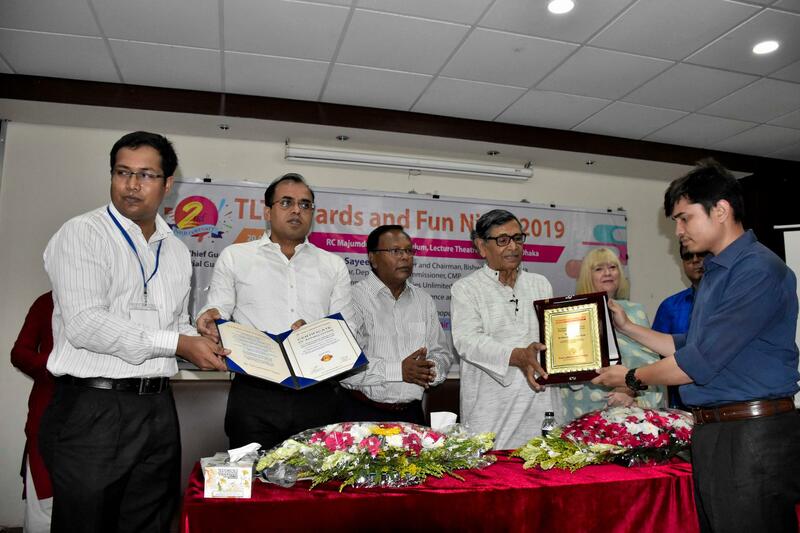 He worked closely with IFLA and Regional Federation of South Asian Library Associations (REFSALA) for the development of library profession in Bangladesh. He also worked for the development and improvement of Bangladesh College of Physicians and Surgeons (BCPS) Library. 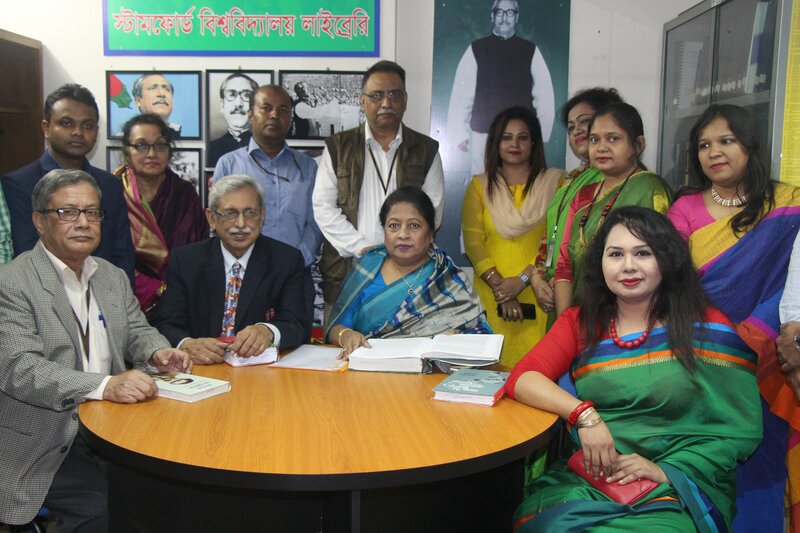 Currently, he engages himself with INASP, Library Consortium of Bangladesh (LiCoB) which is coordinated and supported by Bangladesh Academy of Sciences (BAS), Bangladesh Medical Research Council (BMRC), and collaboration with other organizations for the development of libraries and upgrading library profession in Bangladesh. Dr Nazim has been working in the field of Library and Information Science for over 30 years. 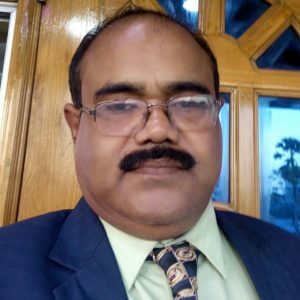 He worked in the government sector for more than seven years respectively in Bangladesh Public Administration Training Centre (BPATC) Library and Forest Directorate Library under the Ministry of Forest, Government of Bangladesh. After that he started, as the head, taking care of BRAC University Library in February 2003 and then he led East West University Library during June 2004-July 2008. 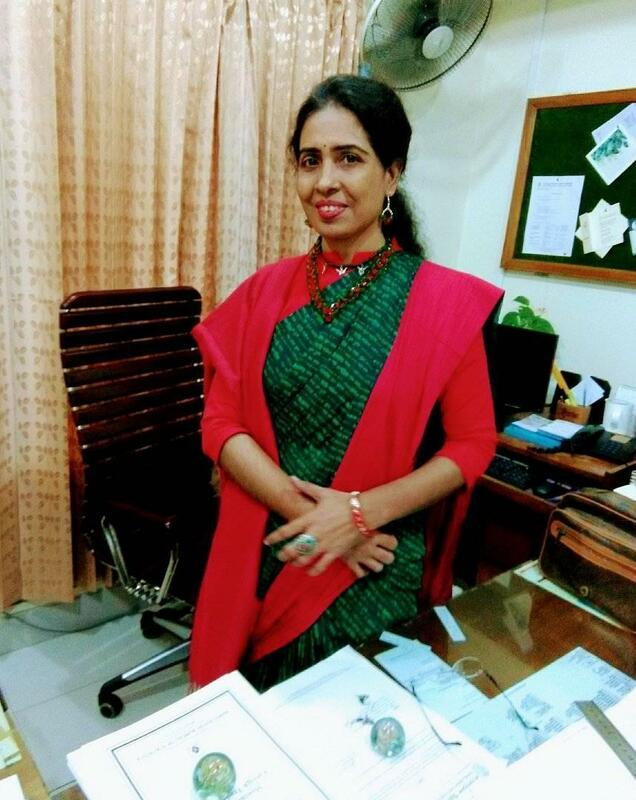 Recently, The Librarian Times conducted an interview with Dr Nazim to discuss openly regarding the contemporary issues of the library profession and activities in Bangladesh. On the behalf of TLT the interview was conducted by Ahasan Habib the Associate Editor of the bulletin. TLT: Please tell us something about your library. Dr Nazim: Thank you. If you want to know about our library, please visit https://www.research4life.org/casestudies/nazim-uddin/ the site and know about a modern medical library of icddr,b which is located at Mohakhali, Dhaka, Bangladesh. This site is established by the Research4Life which is the collective name for the five programmes – Hinari, AGORA, OARE, ARDI and GOALI– that provide developing countries with free or low-cost access to academic and professional peer-reviewed content online. TLT: What sorts of challenges are you currently facing while providing library services to scientists and researchers? Dr Nazim: We have a huge number of resources that we subscribe through icddr,b; the Library Consortium of Bangladesh (LiCoB); UGC Digital Library (UDL), and explore resources on an individual level. We also access to Research4 Life programme from where we get a huge number of e-resources at free of cost. Some are available through open access. Currently, we are facing budget constraints in our Library which is usual comparing other libraries. At the same time, we are trying our best to accomplish this challenge using different mechanisms. TLT: How is your library different than other libraries? 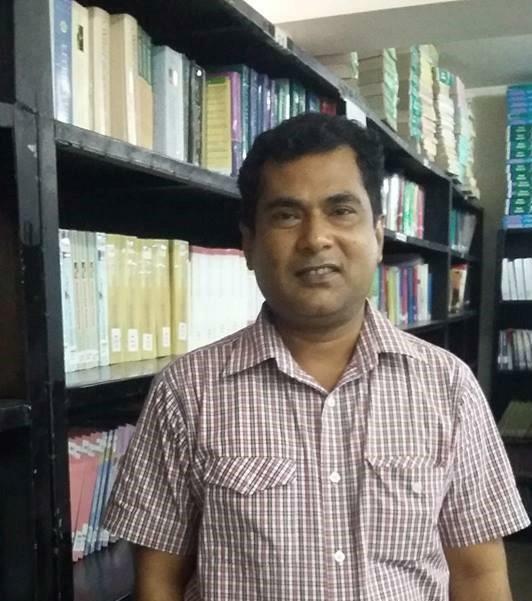 Mr Alam, who was a student from the 2nd Batch of the LIS Department (current name Department of Information Science and Library Management) of the University of Rajshahi, has recently been appointed as a Deputy Librarian at Patuakhali Science and Technology University (PSTU) on 26 December 2018. Prior to this, he worked as a Deputy Librarian (HOD) at Shanto-Mariam University of Creative Technology. 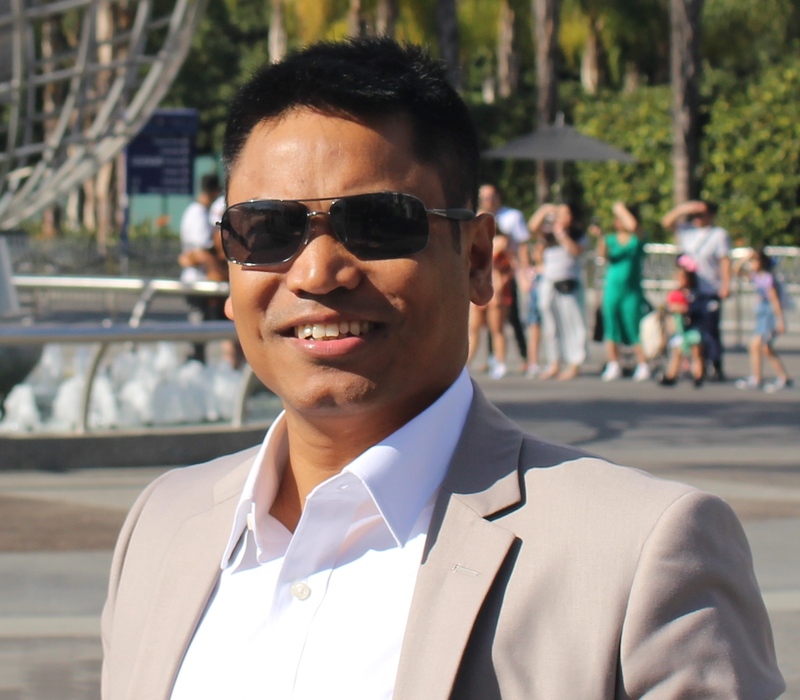 Mr Alam also had experiences to work as Librarian in Pearl Fashion Institute Bangladesh, BGMEA University of Fashion & Technology (BUFT) and Documentation Associate at Transparency International Bangladesh (TIB). He completed his B.A (Hons.) and master’s in information science and Library Management from the University of Rajshahi. 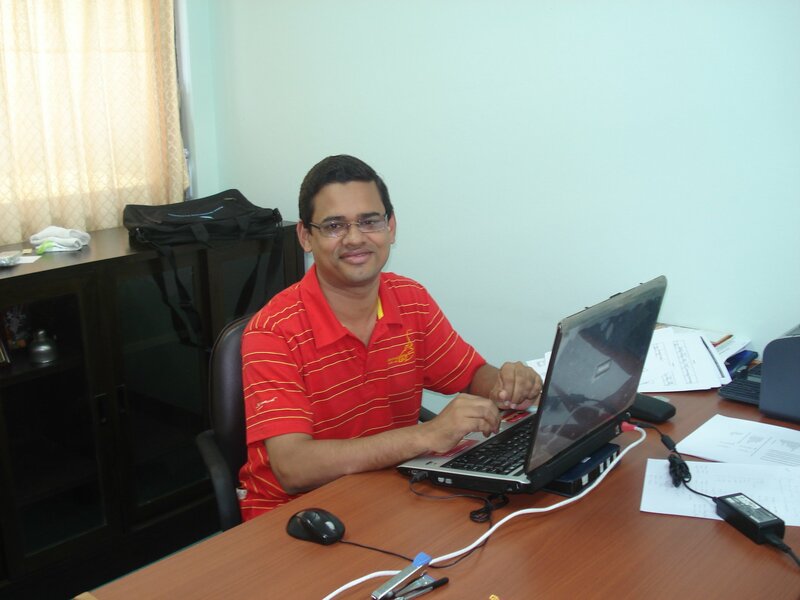 Mr Alam is an MPhil Research Fellow of the National University of Bangladesh. The Librarian Times congratulates him on his new role at PSTU! 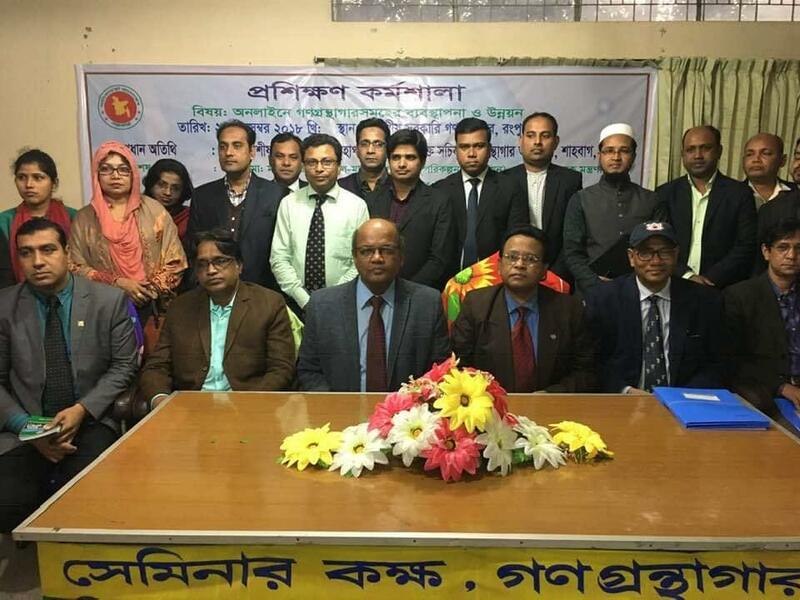 A Workshop on ‘Online Library management and Development’ held on 22 December 2018 at divisional Government Public Library, Rangpur. Mr Asish Kumar Sarkar, Director General, Department of Public Libraries, Ministry of Cultural Affairs attended the workshop as the chief guest while Mr Md. 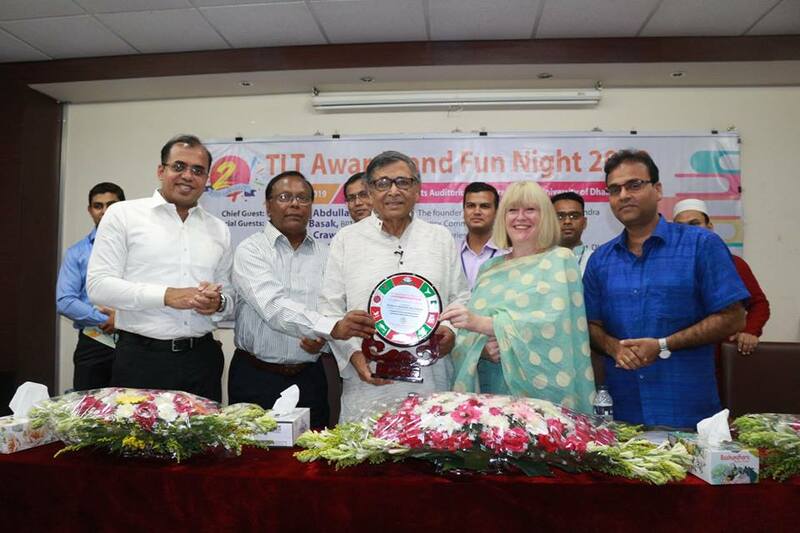 Mojibur Rahman Al Mamun, Joint Secretary, Ministry of Cultural Affairs and Mr Syed Enamul Kabir, Additional District Commissioner attended as special guests. 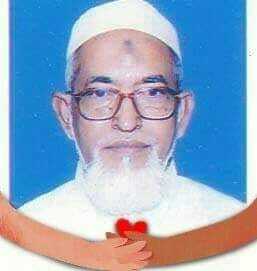 Mr Abdul Latif, Former Deputy Librarian, University of Dhaka died at Square Hospital, Dhaka, on 15 November 2018. 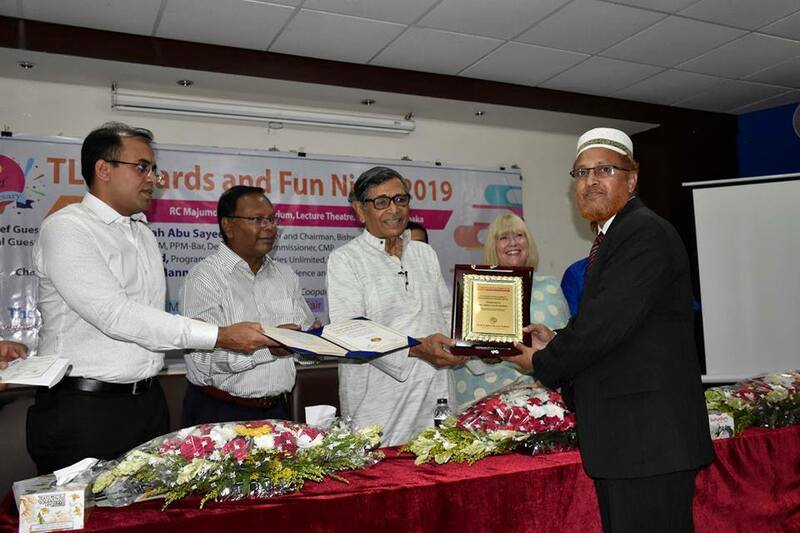 Mr Latif was very much active for Library activities of Bangladesh and he worked as a Treasurer of Library Association of Bangladesh on several periods. 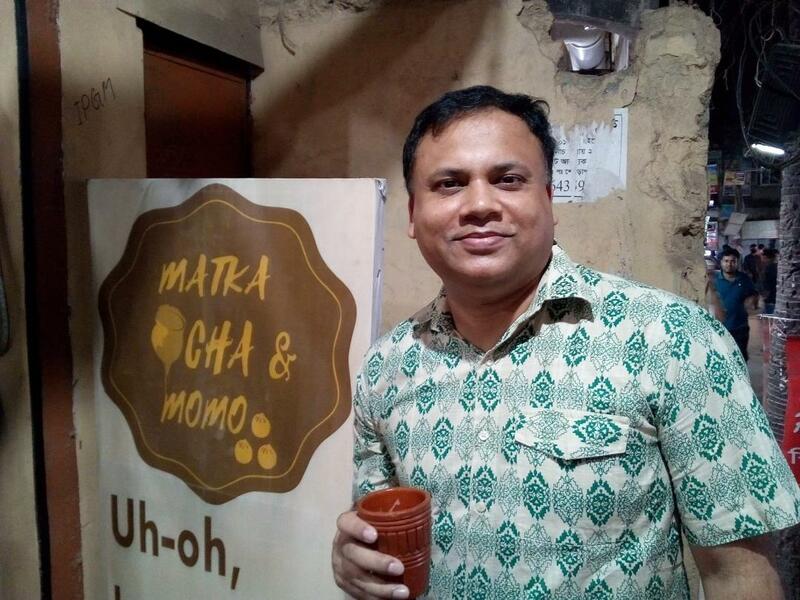 He also worked as a faculty member of Asian University of Bangladesh in the Department of Library and Information Science. As a person and professional he was a moderate, cooperative, and had a positive attitude towards the profession. May Allah accept him in Jannatul Ferdous. The librarian Times expresses deep shock at the demise of Abdul Latif and conveys sympathy to the bereaved family members. Guests seated at the Muktijuddo corner after the inauguration. Bangabandhu and Liberation War Corner (Muktijuddho Corner) has been established in Stamford University, Bangladesh on 17 December 2018. Ms Fatinaz Feroz, Chairperson, Board of Trustee of the University inaugurated the corner with the presence of other trustee members. Mr Zakir Hossain Munshi, Barrister AKM Farhan, and Farhanaz Feroz. Ms Rumana Haq Rita, Director, Library and Trustee board member of Stamford University conducted the event. 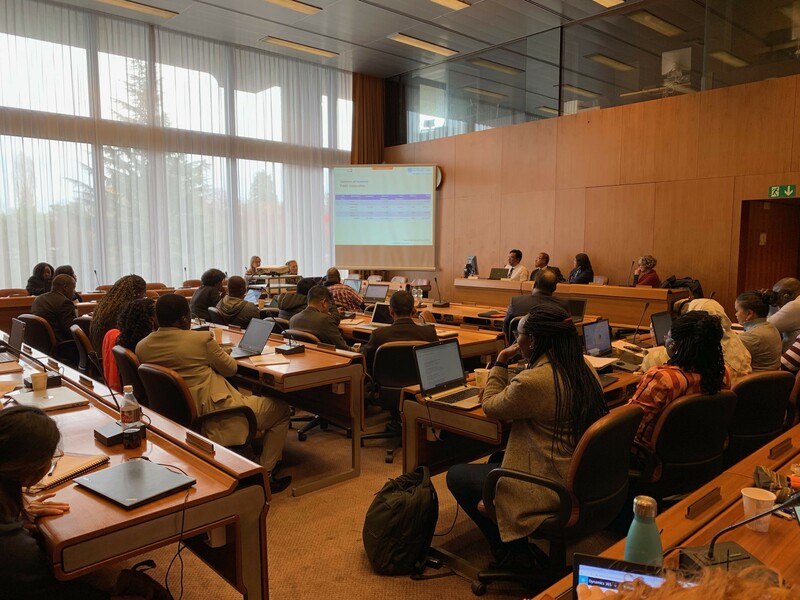 Digital Access to Research (DAR) Country Focal Points Gathering was held in ILO Head Office, Geneva, Switzerland during 3-7 December 2018. The program was organized by the United Nations Technology Bank for the Least Developed Countries. The Country Focal Points of 12 LDCs (Bangladesh, Bhutan, Burkina Faso, Liberia, Madagascar, Malawi, Mozambique, Nepal, Rwanda, Senegal, Uganda, Tanzania), DAR Country Coordinators, DAR Administrative Support Team, WHO Country Office DAR Liaisons, UNOPS Team, Research4Life Support Team, Representatives of ILO, WHO, WIPO, INASP and MLA/Librarians without Borders participated in the program. 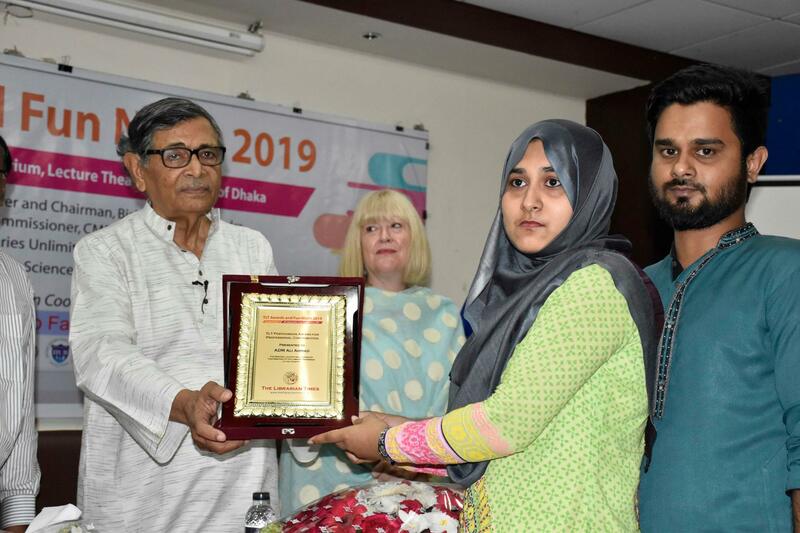 Prodip Roy, Editor-in-chief, The librarian Times has been awarded CC Global Summit Scholarship 2019. As the recipient of CC Global Summit Scholarship CC has invited Prodip Roy as a guest attendee to the Summit. To defray transportation costs associated with travel to the Global Summit, CC awards, Prodip Roy a travel grant. This includes the cost of the flights to and from the Global Summit, as well as covering the cost of the registration fee and accommodation in Portugal for the Summit. 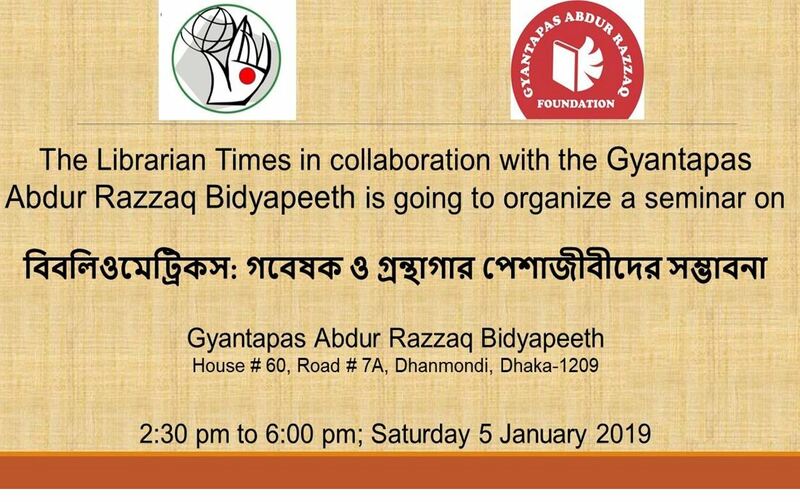 The Librarian Times in collaboration with the Gyantapas Abdur Razzaq Bidyapeeth would like to extend an invitation to a seminar that will address the topic of bibliometrics. This seminar is intended to focus on the growing demand for publication analysis and research impact measurement that has led advanced libraries in the world to offer bibliometric services to their stakeholders. The resource persons will focus on the theoretical development and demonstrate several aspects of bibliometrics to create awareness in Bangladesh, for example, bibliometrics use by the library professionals and researchers, way to increase number of researches in bibliometrics, necessity to allocate bibliometric related courses at the honors and master level, initiate training programs on bibliometrics. On the second half of the seminar, there will be a panel discussion and open forum where the participants can ask their questions and contribute to the discussion. Do you have advanced questions? Participants can ask questions to the resource persons in advance through this link till 31 December 2018. The growing demand for bibliometric and research assessment services represents a significant change in how patrons find and use information. Bibliometrics and assessment analytics helps to understand: who produces research at institutions; who they collaborate with; what their research is about; and what impact their research has had? During the seminar, Menti meter (www.mentimeter.com) will be used for taking questions to the panel. Please bring your smartphone with an internet connection. Registration is mandatory, but there is no participation fee. Please note that there are 50 seats and will be given out on a first come, first served basis. For registration, please complete your registration before 1 January 2019. Dr Md. 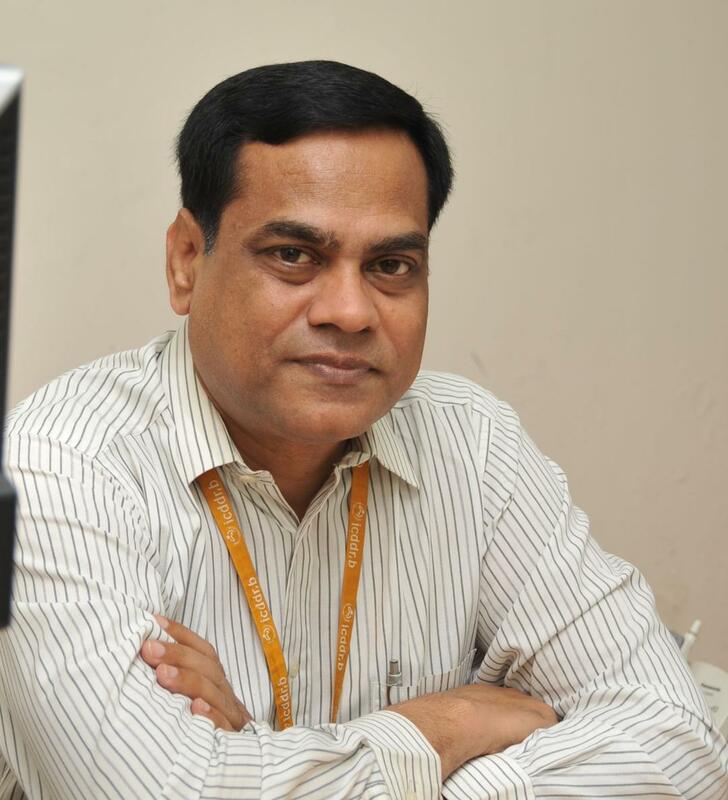 Anwarul Islam, University Librarian, Sher-e-Bangla Agriculture University has been appointed as the Director (Planning, Development & Works) as his Additional Charge. Earlier Dr Anwar worked as a Registrar (Acting) of the University. The depth of Dr Anwar’s academic leadership experience in university portfolio and planning capabilities make him an ideal candidate for the university. It is mentioning that Dr Anwar is the current Secretary-General of Library Association of Bangladesh (LAB). On behalf of the librarian Times Congratulations to Dr Md. Anwarul Islam. 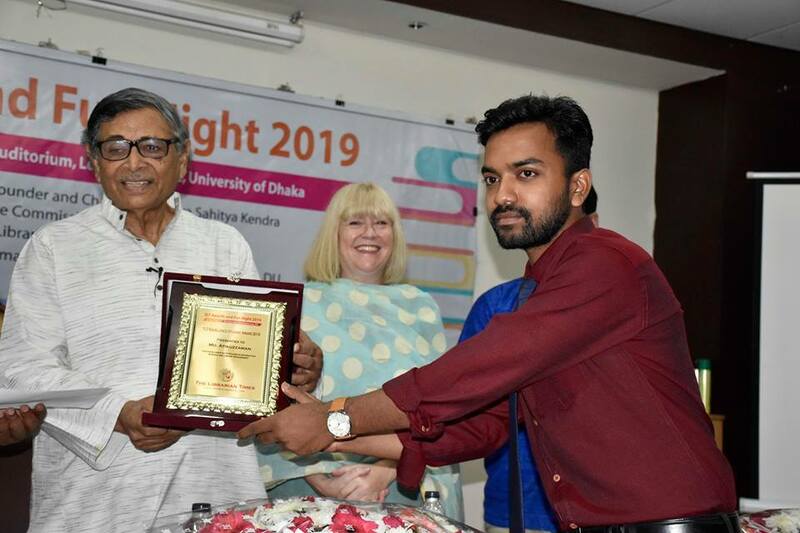 International Hult Prize-2019 ‘On Campus’ was held for the first time at Noakhali Science and Technology University in collaboration with Institute of Information Sciences, United Nations and Global Clinton Initiative on 5 December, 2018 Wednesday. 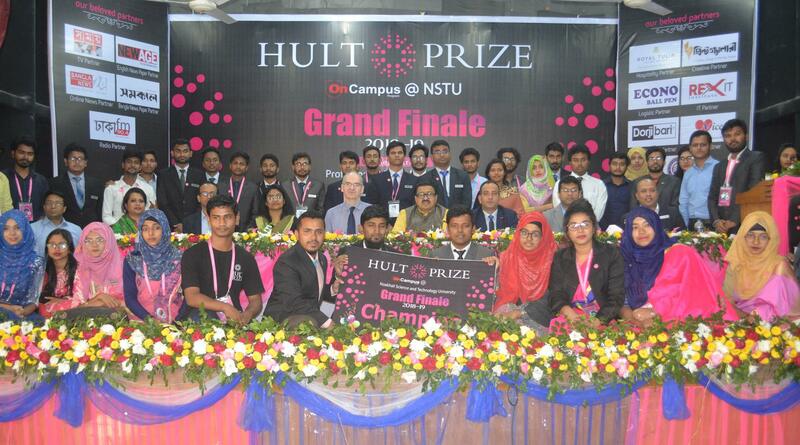 Touhidur Rahman Adil, student of Institute of Information Sciences, has been selected campus director for the Hult Prize NSTU on-campus programme. Shamima Yesmin, Hult Prize NSTU convenor, is hopeful that the selected team from NSTU has as good a chance as anyone to win this year’s Hult Prize. 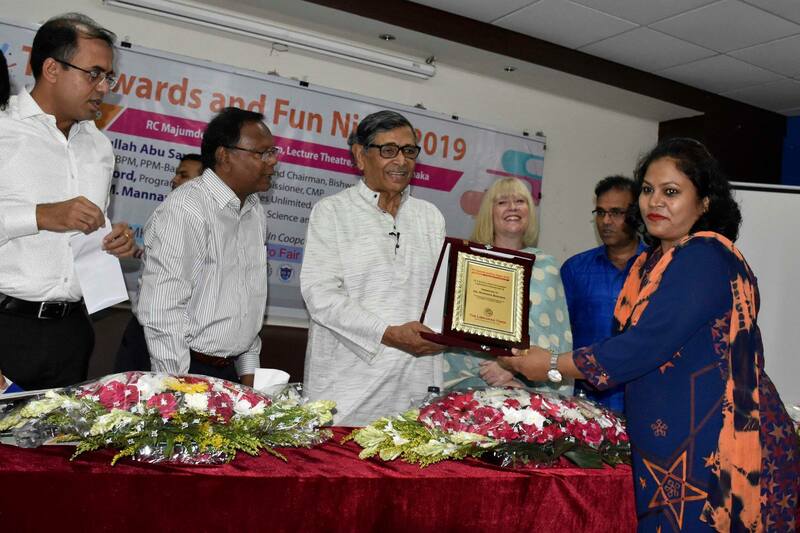 Vice-chancellor Professor Dr M Wahiduzzaman and Treasurer Professor Dr Mohammed Faruque Uddin of Noakhali Science and Technology University were present as guests of honour.